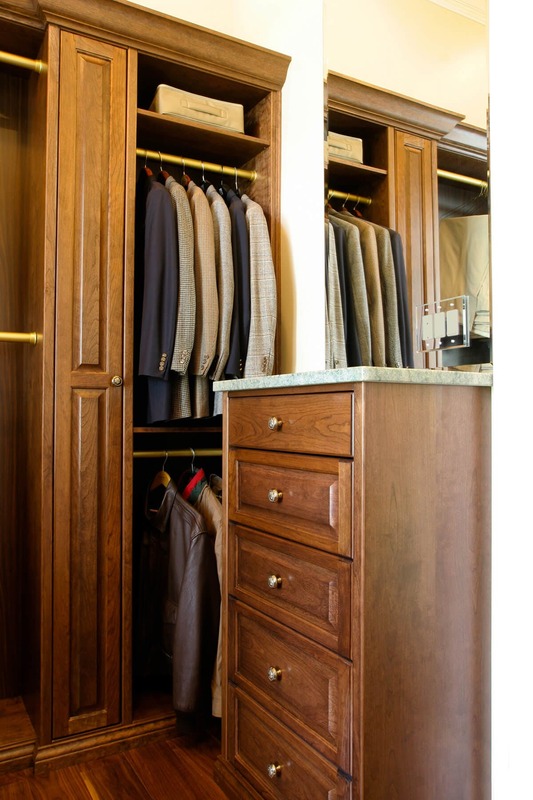 Closet Factory Kentucky is a family-owned business, serving Kentucky and Indiana homes since 1999. 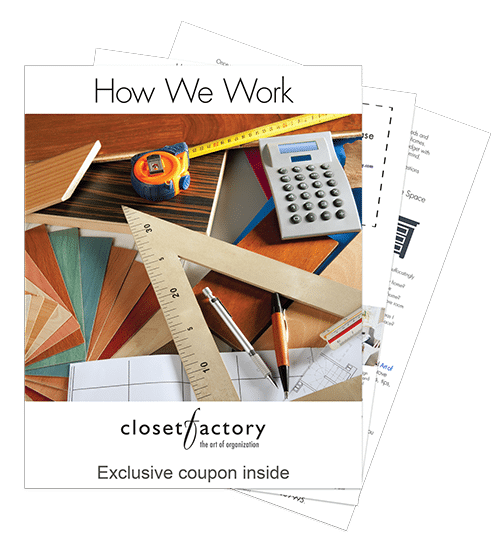 While many designers focus exclusively on residential work, Linda brings to Closet Factory an extensive background in healthcare, institutional, entertainment, and commercial office design. Having served as the design lead on several notable healthcare renovation and new construction projects, Linda is a consummate professional. She’s been creating magic with Closet Factory for over a decade, working with many of our Southern Indiana customers. Elegant and sophisticated, Linda’s such an inspiration her daughter is following in her designer footsteps! Barbara knows good design and understands the components needed to create it. 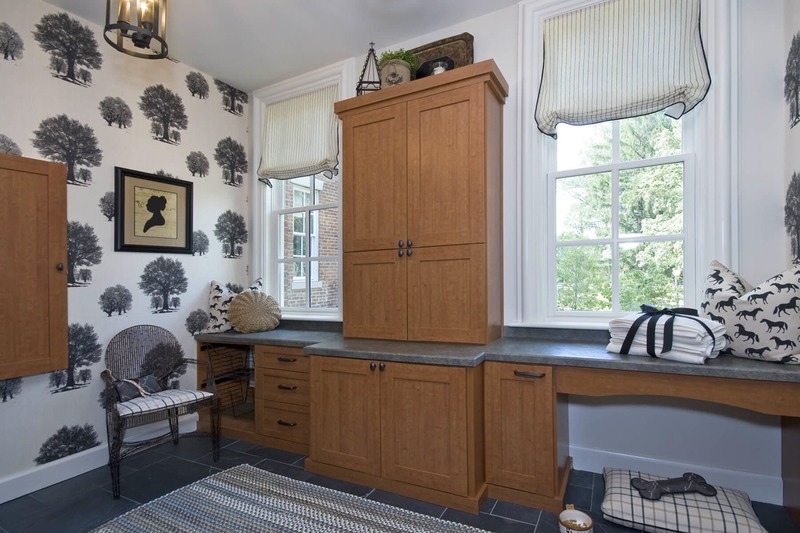 She spent 11 years working as a kitchen and bath designer, and a decade in the countertop and solid surface industry. With a degree in retail merchandising, Barbara studied both fashion and interior design and has managed retail paint, window, wallpaper and decorative products operations. Her work is impeccable and her goal with every project is to create a well-designed space which functions with ease. Doug comes at design from a problem-solving perspective—an approach he learned as a student of engineering at the United States Military Academy at West Point. 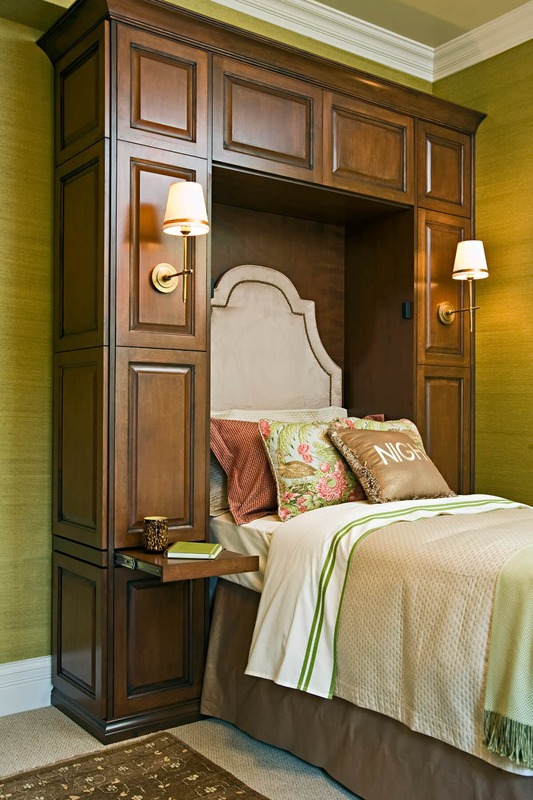 Formerly a designer for Miller’s Fancy Bath and Kitchens and Atteberry-Smith (both Louisville-based, high-end kitchen and bath design firms), Doug’s worked in sales and management for Proctor & Gamble and Nissan, and been a manufacturer’s representative for six custom cabinet firms. Doug is a designer who thinks logically, capitalizes on opportunities, enjoys utilizing new and interesting materials, and successfully resolves even the most unconventional design challenges. 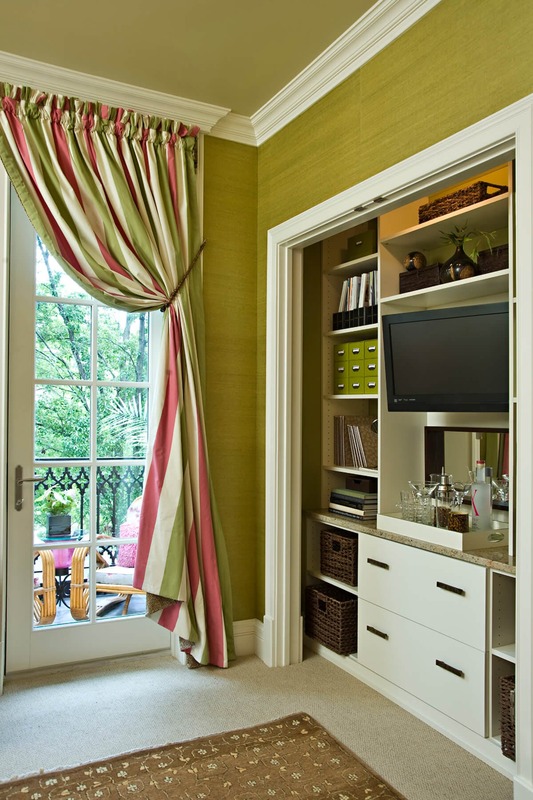 Sherry is a certified Interior Design professional with decades of experience and multiple design certifications. As a leading designer with corporate clients such as LG&E, Republic Bank and KFC-PepsiCo, she has created exceptional corporate workspaces including fitness centers, executive board rooms and conference centers. She has also worked to establish legal interior design certification in the state of Kentucky to promote the professionalism of her industry. Sherry brings a vast array of experience to the Closet Factory team. 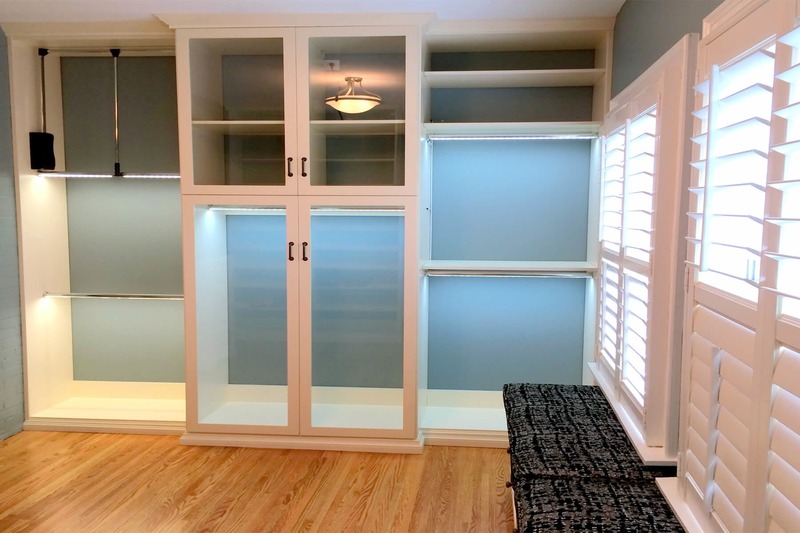 With a particular passion for space utilization and personal organization, she is excited to use her skills to create one-of-a-kind, custom solutions for her clients. Whatever your personal home storage challenge, she has the expertise and experience to solve it! Serving Kentucky and Indiana homes since 1999. We’re seasoned professionals who take pride in, and stand behind, our work. Our process is extremely thorough and we treat customers with respect and appreciation. 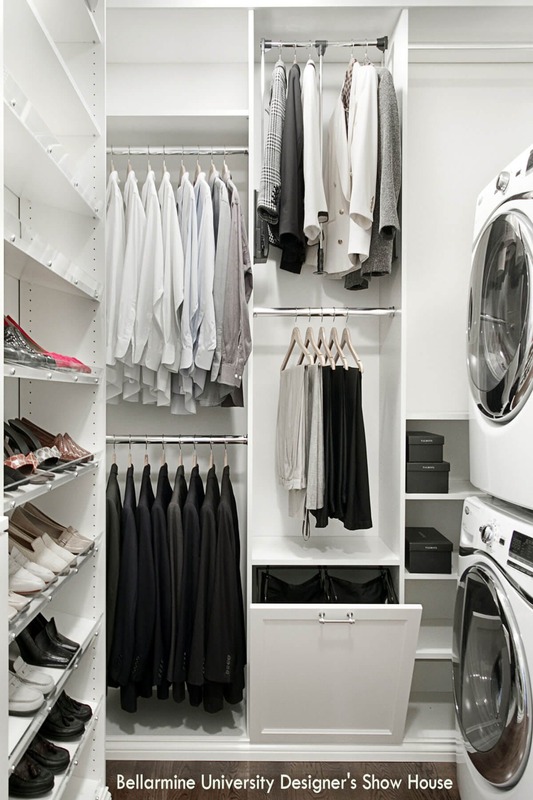 We invest the time and energy needed to help create thoughtful, appropriate and attractive closet storage and organization solutions that will significantly improve the livability of your home. Our approach is based on thoughtfulness, not speed. We believe that taking time to pay attention to every detail produces the best outcome. Our designers won’t even think about designing a solution until they’ve completed an inventory of what you have and discuss your goals. It is this information that will drive our design solution. 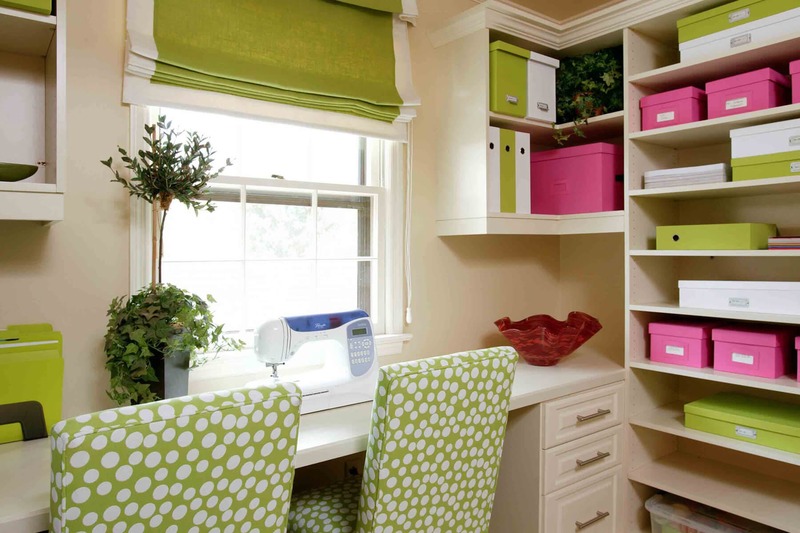 No matter what area in your home we’re working with, whether it is a closet, pantry, home office or garage, we can make your organizer look and function exactly the way you want it to. 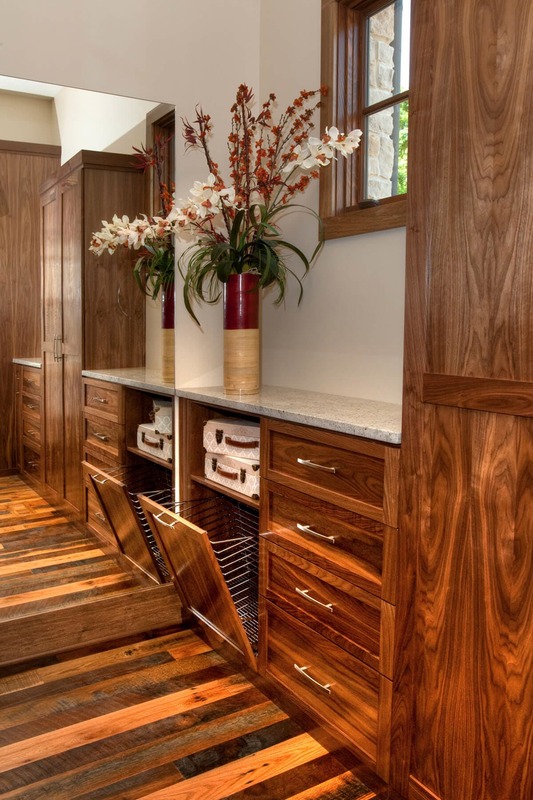 We offer a wide range of materials and accessories to personalize the aesthetics of your custom cabinetry. 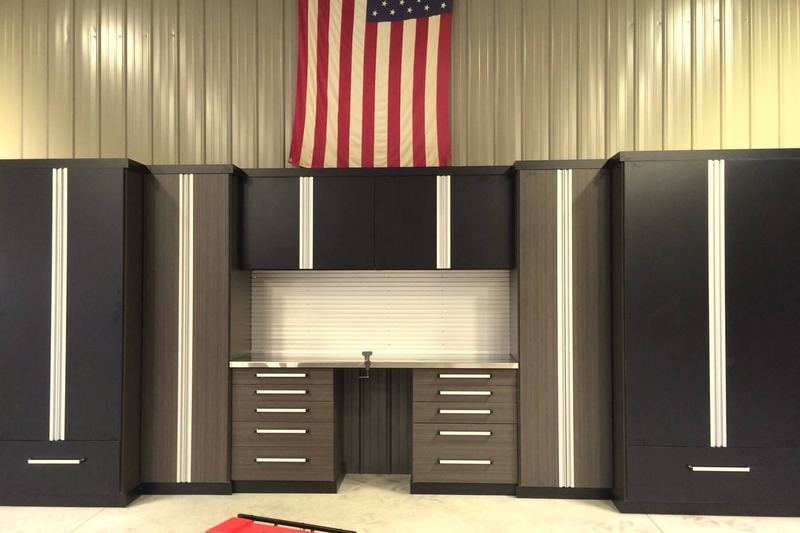 We offer more laminate finishes than any local closet company and are the only storage specialists in all of Kentucky with the ability to produce in-house painted or stained natural wood installations. Most of what we install is produced in our Middletown, Kentucky woodworking facility. 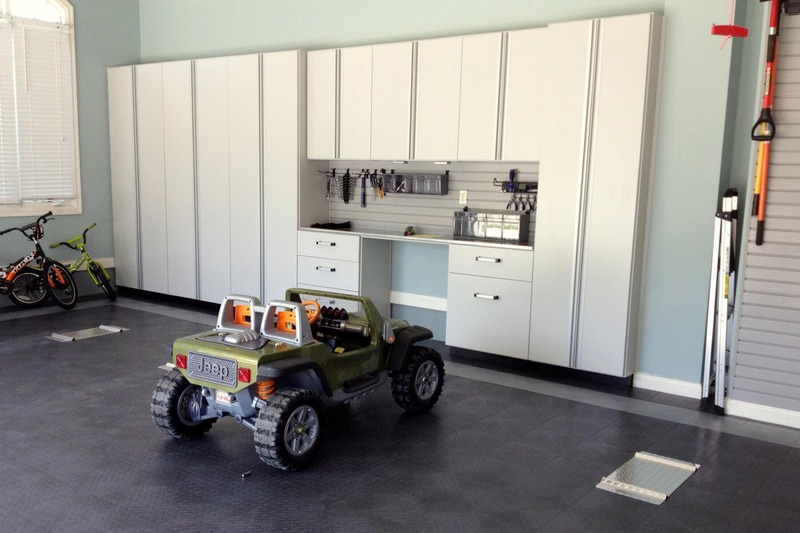 Our projects are built to the floor like furniture and anchored into walls for your family’s safety. For us, the term “Kentucky crafted” means high quality, reliable, appealing and efficacious products—what we create and install every day in homes across Kentucky and Southern Indiana. I hope we have given you some valuable information to help in your decision-making process. Please know that if we’re privileged enough to build your project, we’ll do so with craftsmanship and pride.